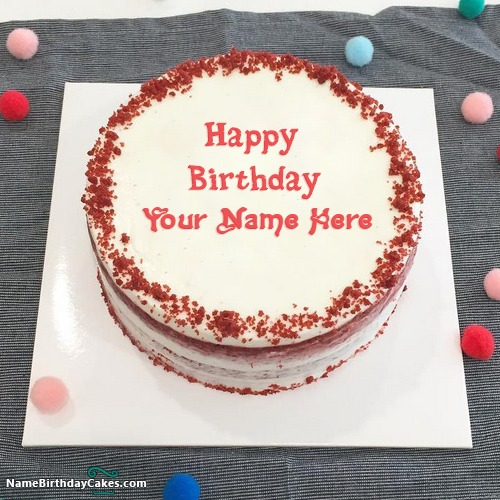 Create special birthday greetings for your friends and relatives with their name and personal photo on birthday cake images. A new way to wish birthday online. An awesome carrot cake, that is specially designed for carrot cake lover. So if your friend or relative birthday is coming soon. Try this cake. Write name on birthday cake, place his/her photo on it. In the end, share happy birthday images on their social network profiles.